Rigid Flex PCB - Hemeixin Electronics Co.,Ltd. 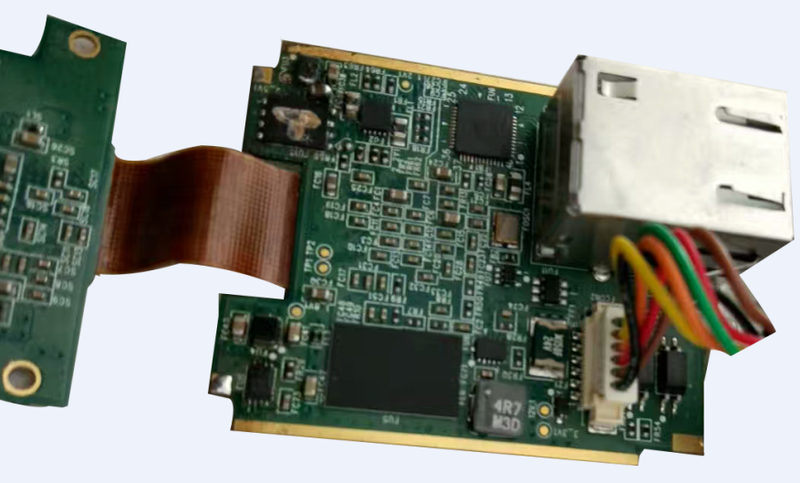 In response to market requirements, HemeixinPCB also offers production of its core HDI technology in combination with flexible printed circuit boards. To make this possible, Hemeixinpcb can offer rigid-flex and flex PCBs and HDIs for high-reliability applications, with features down to 25 µm and flexible dielectric core down to 25 µm. 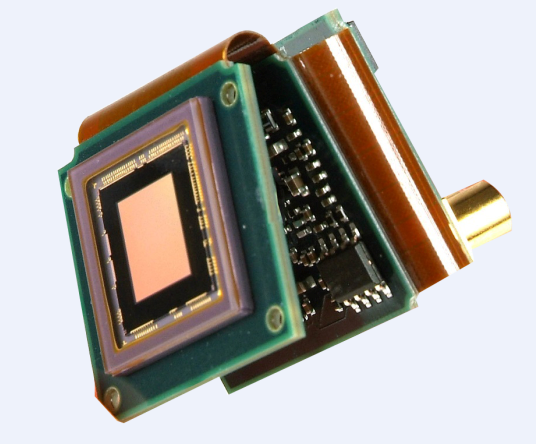 With the revolution in portable communications products over the last decade, Rigid Flexible Circuits have become a preferred design solution for complex, three-dimensional product assembly, and advanced component surface mounting demands. building the device to fit the circuit board. for ultra thin – ultra light – packaging. Adhesiveless laminates, HDI and thin copper layers make it ideal for fine line technology, giving you the smallest– thinnest – lightest solution for your circuit designs. issues that are inherent in their application.